Mondays to Thursdays: 9:00 am to 4:30 pm. 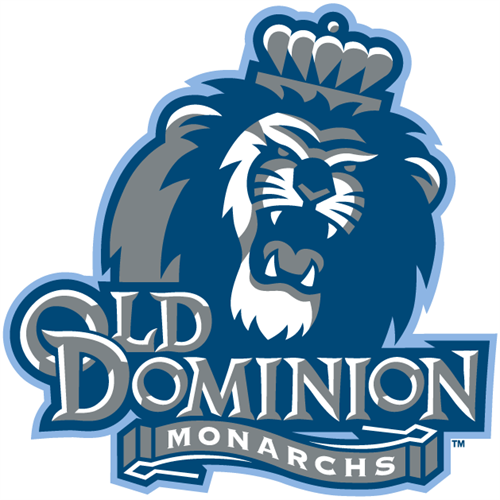 Old Dominion University, with its main campus in Norfolk, Va., is a national leader in distance learning. Our office in Chester is located at John Tyler Community College.